Veatch Consulting specializes in opening new dental offices, dental startups, orthodontic practices, pediatric dental practices, endodontic dental practices, established practice management and dental marketing. For additional information, call today to schedule a free consultation over the phone or in person on all the services Veatch Consulting offers. 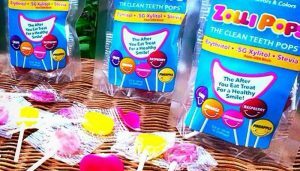 10 Year-Old Invents Lollipops That Won’t Rot Your Teeth! Check out Radient Dental Care! 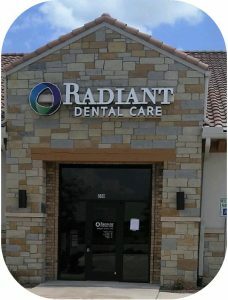 Dr Shattuck has a new commercial for his practice in Haslet, TX, Radiant Dental Care. Check it out here!